Home > Expenses > Expenses - FAQs > What Is the Best Way to Record Mileage? 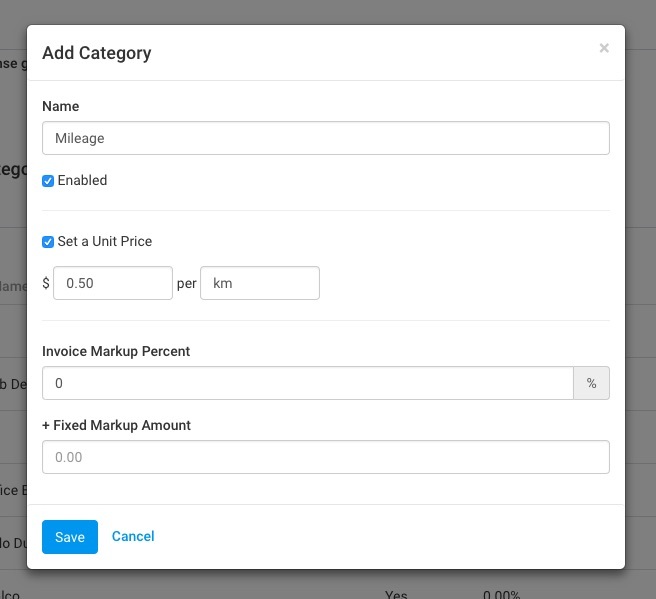 Create a new entry and set the price per mile/km. You can also edit this information for an already existing category. As you can see, the unit price per km has been set at $1.00 per km/mile. When an employee wants to add an expense entry for mileage, they will simply create a new expense and choose the appropriate category. They can then add the number of miles/km traveled in the quantity field. 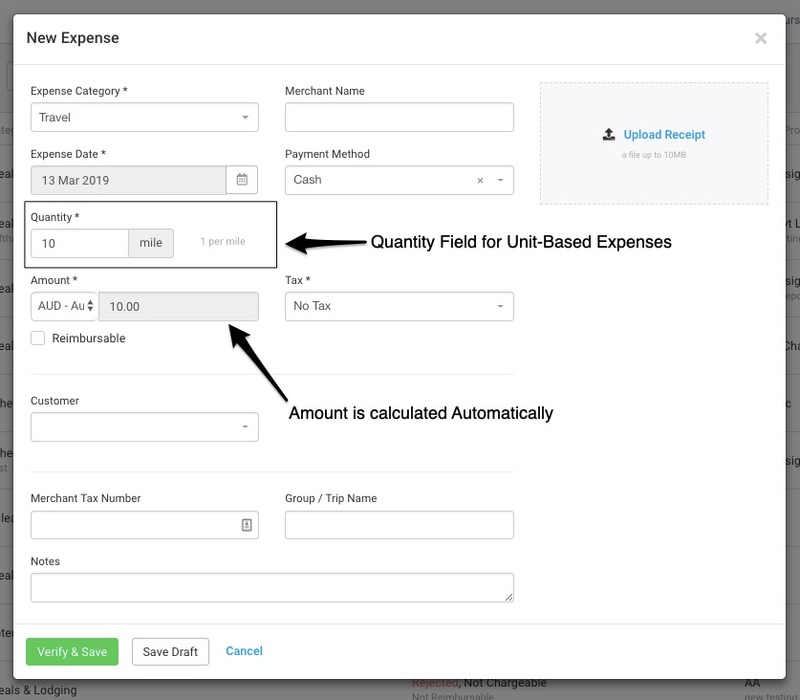 The Amount field shows the total expenses occurred based on the unit price that was set and the quantity entered by the user. You can read more about creating and managing Expenses in Avaza here. Do get in touch via chat or support@avaza.com if you need any assistance.